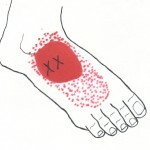 Pain is mostly located at the top of the foot. 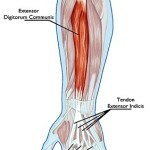 Basically, the Peronius Longus muscle starts above from the head and upper two-thirds of the lateral surface of the fibula. 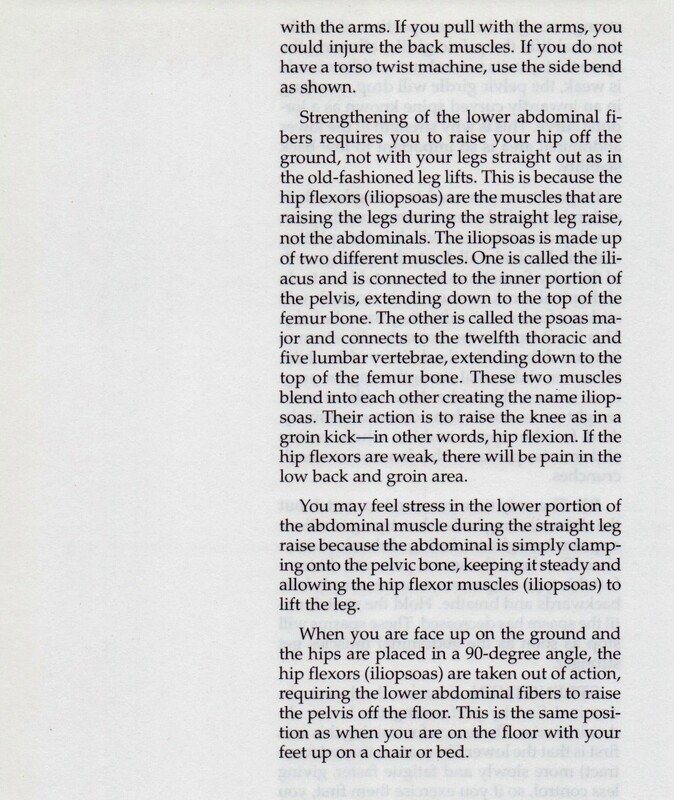 It continues down running behind the lateral malleolus and attaches below on the lateral side of the base of the first metatarsal bone. 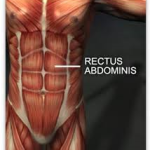 It is part of three muscles known as the Peroneus group, Peroneus Longus Brevis and Tertius, The Peronius Longus plantar flexes and inverts the foot also supporting the arch. 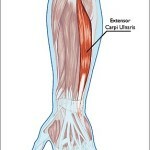 The Extensor Hallucis Brevis arises from the calcaneus and attaches on the 1st proximal phalanx or the big toe where it help extend the big toe. 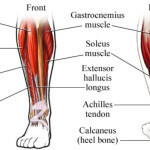 The Extensor Hallucis Longus starts at the anterior surface of the Fibula and also attaches below on the 1st Proximal Phalanx or big toe and helps extend it, but also causes dorsiflexion of the foot and ankle. 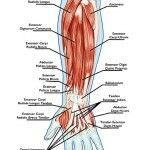 The extensor digiti minimi originates from the lateral epicondyle of the humerus, or the outer edge of the elbow if the palm is facing up, in the anatomical position. 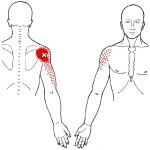 It runs along the back of the back of the arm to the wrist and past the wrist to the proximal phalanx V, or the bone between the genital knuckle and first bend of the finger of the little finger. 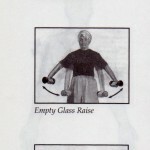 Becaus these muscles extend the wrist, it becomes painful to extend the wrist and us it in actions that require resistance. 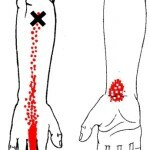 The ECR & ECU are involved in tennis elbow injury. 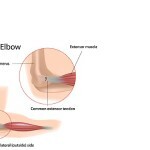 It becomes very tender to the touch on the elbow (lateral epicondylitis), which is a condition when the outer portion of the elbow becomes sore and tender. 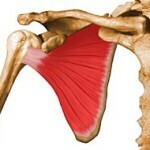 It is commonly caused by over use. 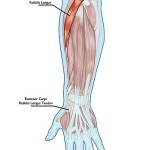 The extensor carpi radialis longus is one of the five main muscles that control movements at the wrist. 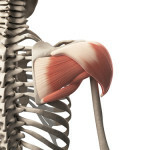 This muscle, starts on the lateral side of the humerus, and attaches to the base of the second metacarpal bone aka index finger. 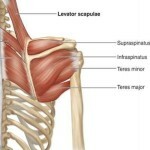 Because the Teres Major is more visible then the Teres Minor, it shows up on the anatomy chart. 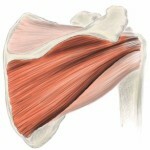 The Teres minor is covered by the Deltoid and Trapezius. 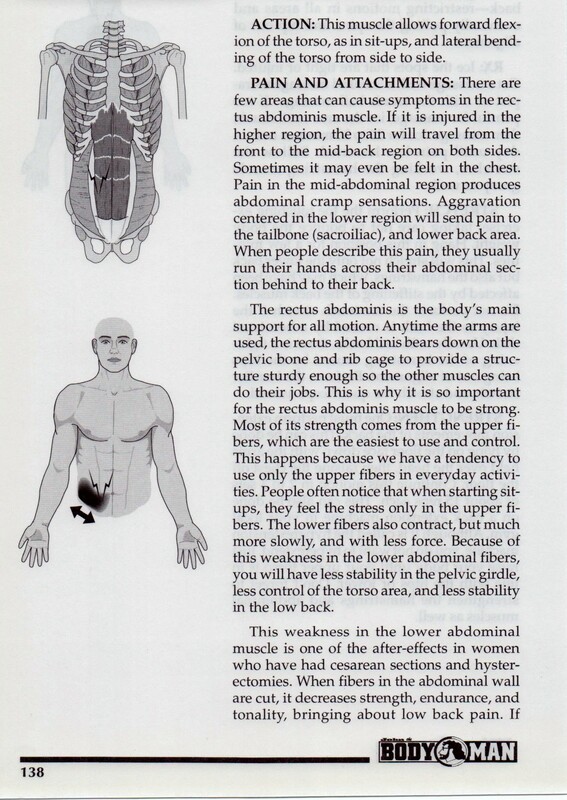 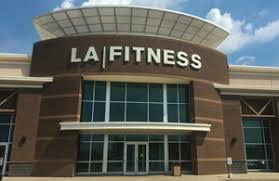 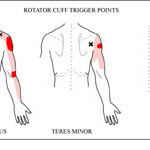 Most of the time the injury is more of the Teres Minor and the rotator cuff Infraspinatus. 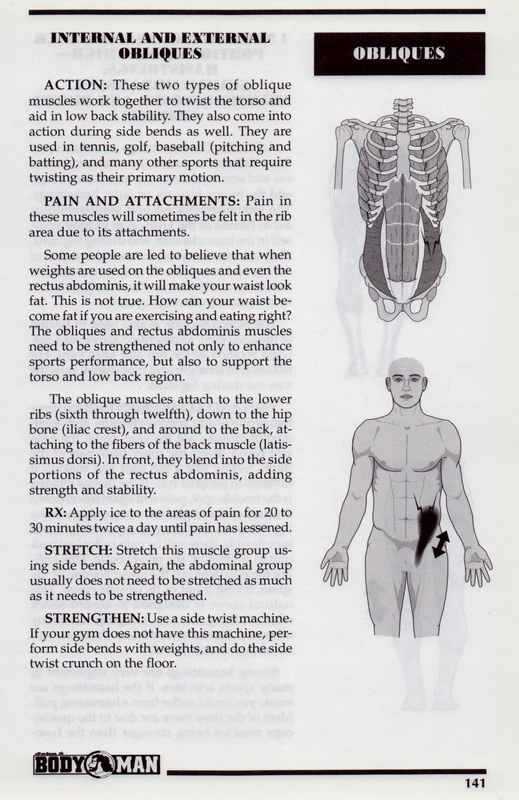 Apply ice ASAP. 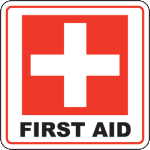 If severely injured or you have suffered a dislocation see a doctor right away. 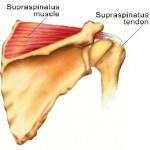 If the area is painful with the arm is in the down position, use a sling to support it. 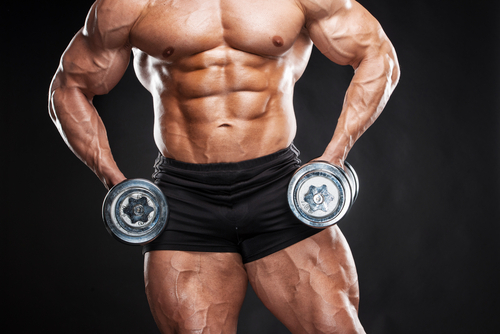 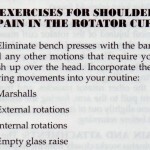 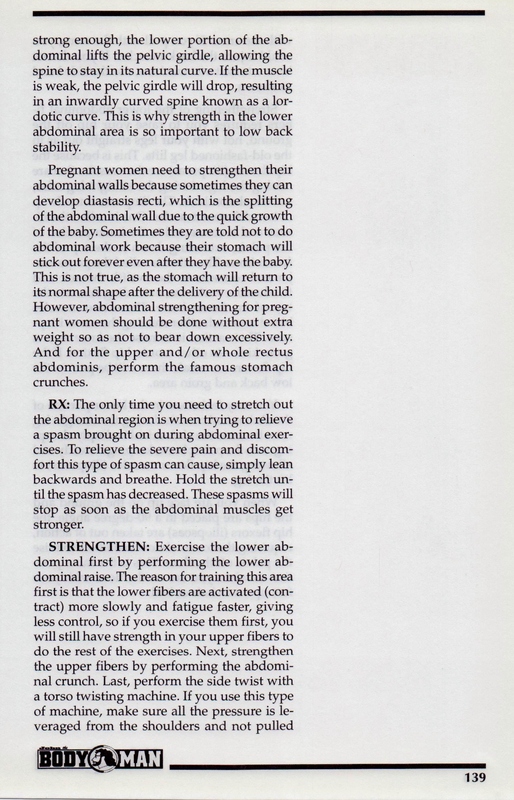 Perform the rotator cuff exercises shown in this post.